Did you hear the news? Last month Equifax, Experian, and TransUnion, the three largest credit-reporting firms whom keep records on more than 200 million individuals and influence their ability to obtain credit, reached an agreement with New York State to overhaul their reporting and error resolution practices. Eric T. Schneiderman, the New York State attorney general, announced on March 9th that his office had reached a sweeping settlement with the agencies, affecting consumers nationwide, which was prompted by an investigation that began in 2012. Here’s 3 ways credit score reporting changes could affect you. 1.) Medical Debt: One major change in the credit reporting practice will be the removal of medical debts from credit reports once the debts are paid instead of the typical seven years. The three companies will also establish a six-month waiting period before reporting medical debts on consumers’ credit reports, providing more time for consumers to resolve issues that might amount only to a delayed insurance payment or another dispute. 2.) Faster Dispute Reporting: With the updated credit reporting changes, credit reporting firms will be required to use trained employees to review and resolve consumer disputes. Before this agreement was approved, the dispute process was a largely automated and outsourced process. 3.) 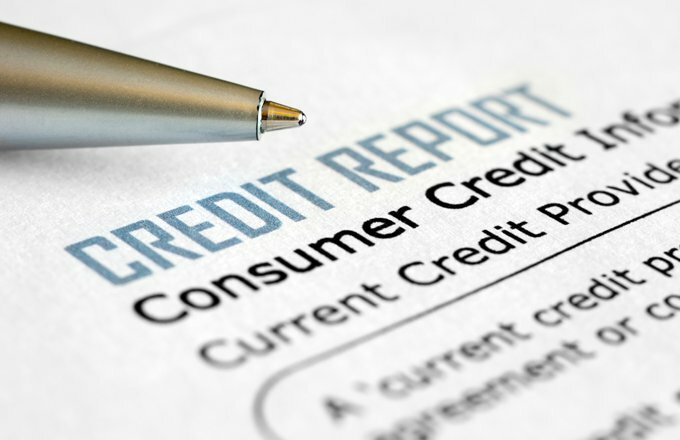 Free Credit Reports: Credit reporting bureaus will now take steps to make consumers aware that their credit reports are available free at least once a year from each of the credit agencies through the website annualcreditreport.com. The agencies will now have to include links to that website on their home pages, as well as provide another free report to consumers who experience a change in their credit reports after initiating a dispute. The overhaul settlement requires the agencies to introduce the changes, which the bureaus said would be instituted nationwide, over three years. But most changes will be carried out over the next six to eighteen months, according to the Consumer Data Industry Association, a trade group that represents the credit bureaus. Overall, many view the settlement as huge victory that will benefit consumers throughout the U.S. 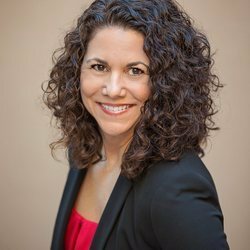 If you have questions about obtaining your free credit report or would like to know how to go about obtaining financing to buy an Arizona home, please contact Lisa Bray.